During the 19th century, most Americans saw nature as something to be subdued. Men came west in order to trap, hunt, and otherwise exploit the land. Later, as wagon trains began to cross the continent in mass numbers, the fragile land was feeling the effects. However, as the wilderness receded and portions of prehistoric civilization were lost, some began to see the need to protect examples of the nation's heritage. As time went on, appreciation for unspoiled nature grew; spectacular natural areas in the American West were publicized, and the thought of preserving such places began to take effect. Though the actual National Park Service was formed under the National Park Service Organic Act of 1916, it’s ideals of preserving history for future generations have been around for almost 200 years. 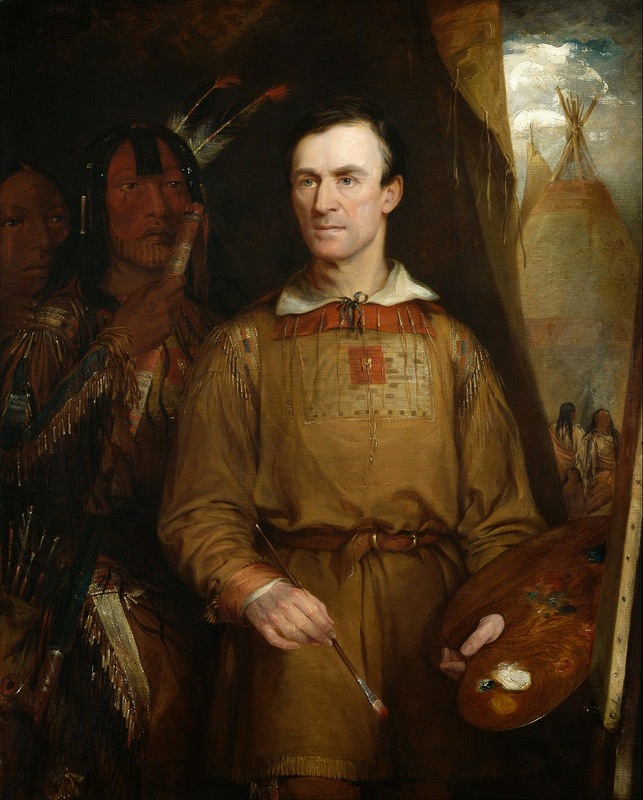 The national park idea - the concept of large-scale natural preservation for public enjoyment - has been credited to the artist George Catlin, known for his paintings of American Indians in the early part of the 19th century. In 1832, while on a trip to the Dakota region, he was disturbed by the thought of the inevitable destructive effects of America's westward expansion on Indian civilization, wildlife, and wilderness. He thought they might be preserved "by some great protecting policy of government. . .A nation's park, containing man and beast, in all the wildness and freshness of their nature's beauty!" One such beauty was Yosemite Valley. 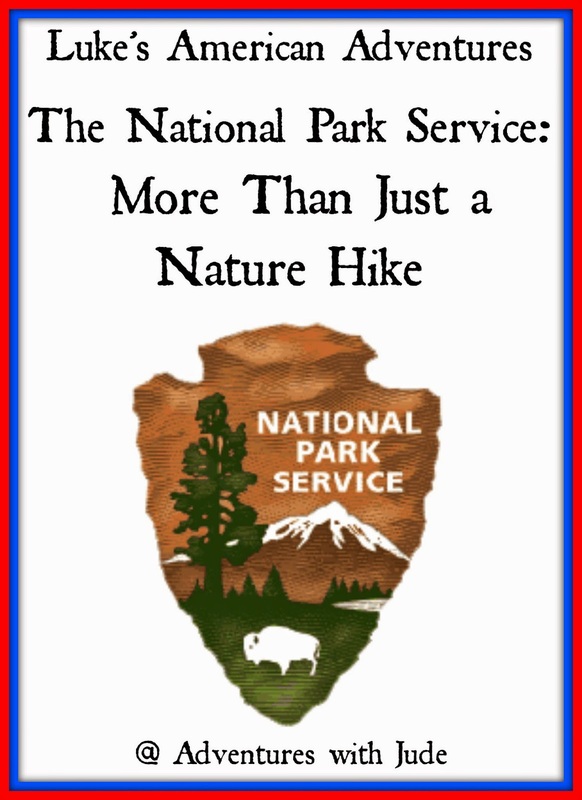 There, the "national park idea" came to partial fruition in 1864, when legislation was passed to transfer the federally owned valley, as well as the nearby Mariposa Big Tree Grove, to the state so they might "be used and preserved for the benefit of mankind." The Act of Congress was signed by President Abraham Lincoln on June 30, which gave the state of California the lands, on condition that they would "be held for public use, resort, and recreation... inalienable for all time." While Yosemite became a National Park on October 1, 1890, it wasn’t the only natural wonder in the country. The geological wonders of the Yellowstone region, in the Montana and Wyoming territories, remained almost unknown until expeditions traversing the area between 1868 and 1871 published their findings. Expedition members suggested reserving Yellowstone for public use, rather than allowing it to fall under private control. Wyoming and Montana had no state governments yet to whom Yellowstone could be entrusted. Therefore, Yellowstone remained in the custody of the federal Department of Interior, becoming the world's first national park. The late 19th century also saw growing interest in preserving prehistoric Indian ruins and artifacts on public lands. While the early national parks were being established, a separate movement to protect the prehistoric cliff dwellings, pueblo ruins, and early missions found on public lands in the Southwest arose. Efforts to secure protective legislation began among scientists and leaders in the 1880s and 1890s. The Antiquities Act of 1906 was a general authority for presidents to set aside "historic landmarks, historic and prehistoric structures, and other objects of historic or scientific interest" on lands owned or controlled by the United States as "national monuments." President Theodore Roosevelt took advantage of the act and proclaimed 18 national monuments by the end of his term. By the turn of the 21st century, presidents had proclaimed more than 100 national monuments! By 1916, the Department of the Interior itself was responsible for for more 14 national parks and 21 national monuments, but had no organization to manage them. To remedy this, President Woodrow Wilson approved legislation creating the National Park Service on August 25, 1916. Through the 1920s, the National Park System mostly preserved natural areas west of the Mississippi. This was due to the fact that the West was home to America's most spectacular natural scenery, and most of the land there was federally owned and subject to NPS governance without purchase. In order for the system to benefit more people, however, it became imperative that expansion move eastward as well. In 1926, Congress authorized Shenandoah, Mammoth Cave, and Great Smoky Mountains National Parks in the Appalachian region. The system also established many new historical parks in the East, which held a great number of battlefields, forts, and memorials originally preserved through the auspices of the War Department. Later presidents added to the National Parks’ Service oversight. President Franklin D. Roosevelt ordered all military parks transferred to the Park Service, bequeathing 15 national monuments, the National Capital parks, including the Lincoln Memorial and White House, and nearly 40 historical areas in the eastern half of the country. In addition, as a way to help combat poverty in the Great Depression, FDR also created the Civilian Conservation Corps(CCC). Established in 1933, it originally employed young men ages 18–23 “for the relief of unemployment through the performance of useful public work, and for other purposes.” It was eventually expanded to adults ages 17–28, and was responsible for the employment of more than three million young men and adults. 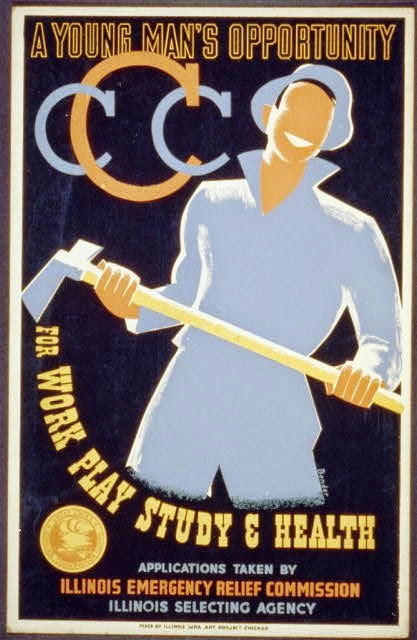 It is actually ironic that the first "C" in the CCC refers to the "Civilian" Conservation Corps as the program was actually run by the U.S. Army. While one of the most successful New Deal programs of the Great Depression, the CCC was eventually shuttered as soldiers were needed for fighting in WWII. Though it lasted less than 10 years, the CCC left a legacy of roads, bridges, and buildings throughout the United States. Today, the Junior Ranger program exists for young Americans to experience the parks in a unique way. Today all 50 states and four of the 15 US Territories contain areas that are protected by the National Parks Service. A National Preserve is a natural area used mainly for conservation purposes, but also allows hunting, fishing, or scientific research. 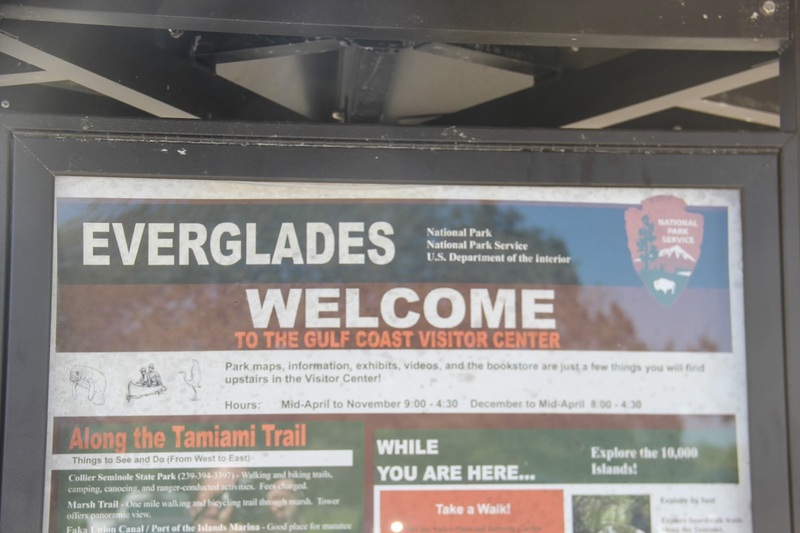 Big Cypress Preserve, adjacent to Everglades NP in southern Florida, is a preserve where wildlife is protected but scientists use the area to research ways to protect the parks in the area. Since 1933, National Seashores, National Recreation Areas, and National Lakeshores have added countless square miles to the NPS’ holdings. During the 1960s, several new types of parks joined the system. Ozark National Scenic Riverways in Missouri, which was authorized by Congress in 1964, foreshadowed the Wild and Scenic Rivers Act of 1968. The first national lakeshores were also introduced, as well as the National Trails Systems Act of 1968, which made the Park Service responsible for the Appalachian National Scenic Trail. 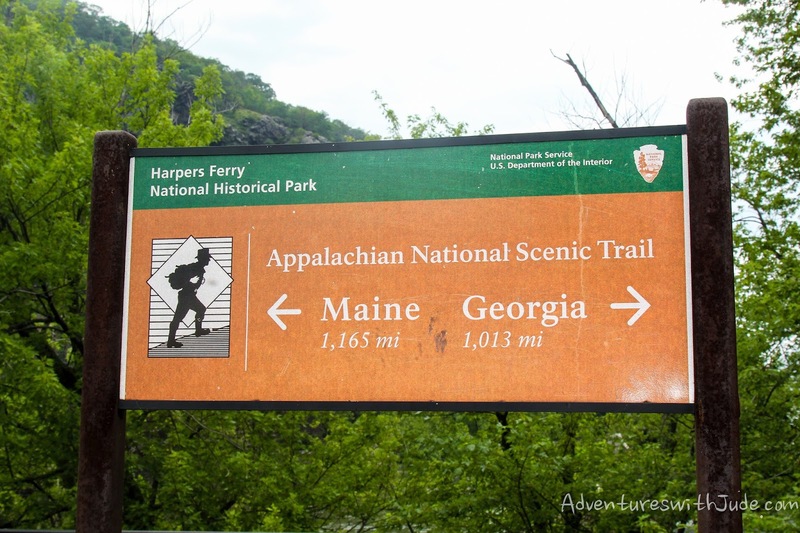 The trail runs more than 2,100 miles from Maine to Georgia, traversing 14 states. More recently, the Alaska National Interest Lands Conservation Act of 1980 more than doubled the size of the national park system, by adding more than 47 million wilderness acres. The Wrangell-St. Elias National Park comprises more than 8,300,000 acres, while the Wrangell-St. Elias National Preserve consists of nearly 4,900,000. While the Parks service strives to protect these American lands, at its core is, of course, its historic preservation program. A National Historic Site (NHS) is a single place of national historic significance to the United States. 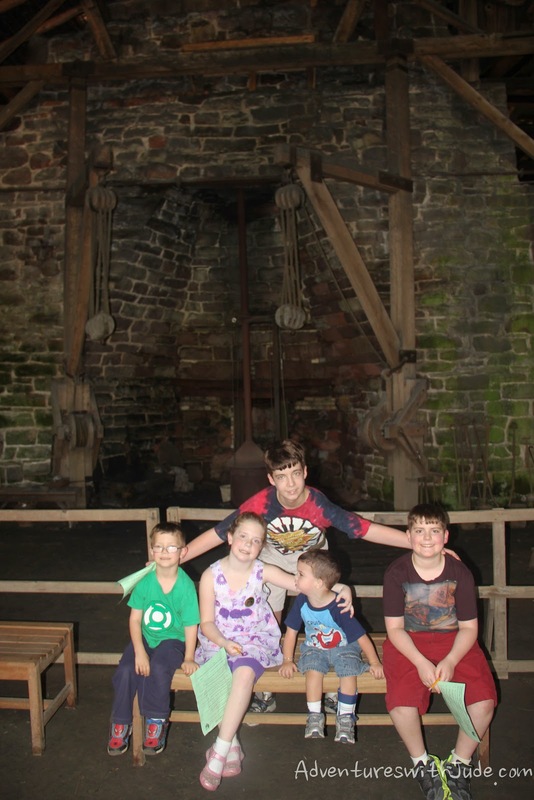 An example would be Hopewell Furnace in southeastern Pennsylvania. A National Historical Park (NHP) is an area that generally extends beyond single properties or buildings, and its resources include a mix of historic and sometimes significant natural features; Independence National Historical Park in Philadelphia is a 55-acre urban area that contains Independence Hall, the Liberty Bell, Benjamin Franklin’s Court, and other sites significant to the American Revolution. 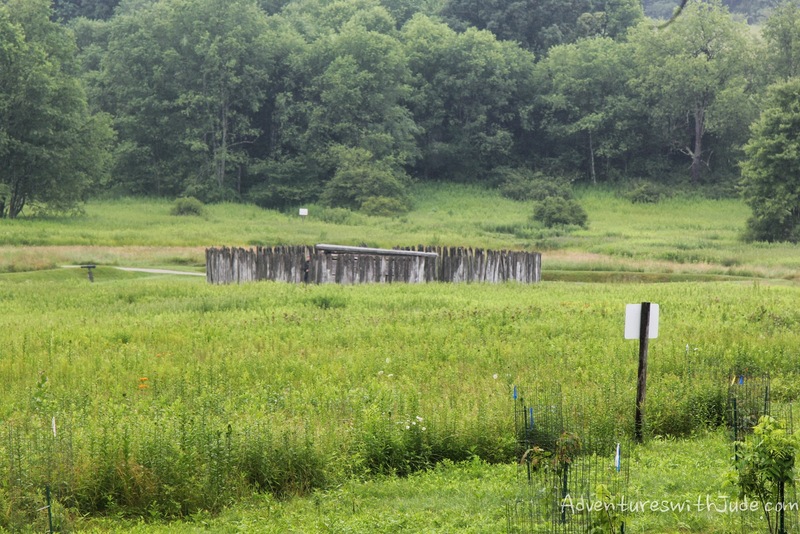 Military sites are preserved under one of four designations: National Battlefield (ie Fort Necessity), National Battlefield Park (Manassas), National Military Park (Gettysburg) and a single National Battlefield Site (Brice’s Cross Roads). All of these require Congressional approval to create. Despite current attempts at legislative changes to the Antiquities Act, National Monuments remain areas preserved by presidential action authorized by the 1906 Antiquities Act. Included in the registry of National Monuments is the Statue of Liberty NM. 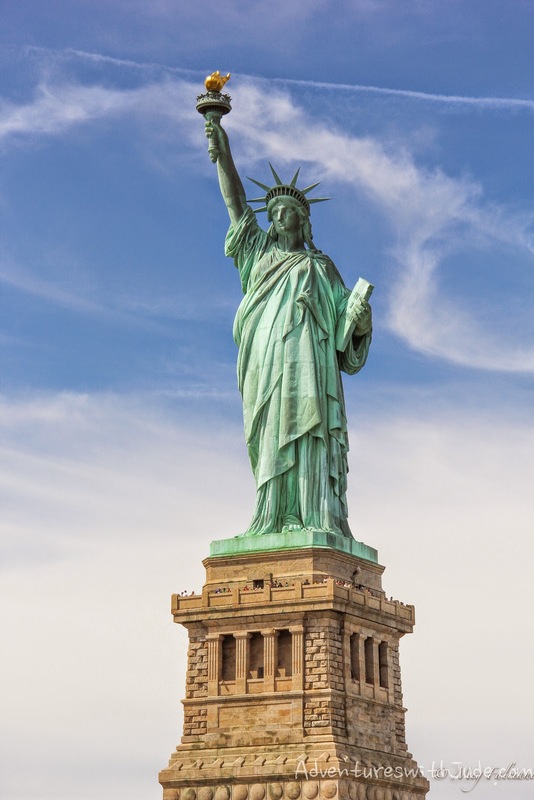 President Lyndon B. Johnson added Ellis Island in 1965 while President Calvin Coolidge invoked the Antiquities Act in 1924 when he designated the glorious statue “Liberty Enlightening the World” that welcomed thousands of immigrant to be a national treasure. The San Gabriel Mountains NM is the newest national monument, established in October 2014 by President Barack Obama. The National Historic Preservation Act of 1966 authorized the bureau to maintain a comprehensive National Register of Historic Places, which has become America's official list of cultural properties worthy of preservation. Those properties receive special consideration in federal project planning, federal grants, and technical assistance. We visited Antietam and Harper's Ferry last month. It was great! We also made it to D.C. but it was oh, so very cold so we didn't get to enjoy much of it :( but we're planning another trip for the fall. One day I'd like the hike the whole trail but we'll see what the Lord has in store. I'd love to Thru-Hike but I don't think I have that kind of stamina. I think "a piece in each state" is going to go on my "Bucket List" though. I'll definitely need to get back into shape before attempting it. If I do it in the fall when it's not so hot or cold I think it will be do-able.